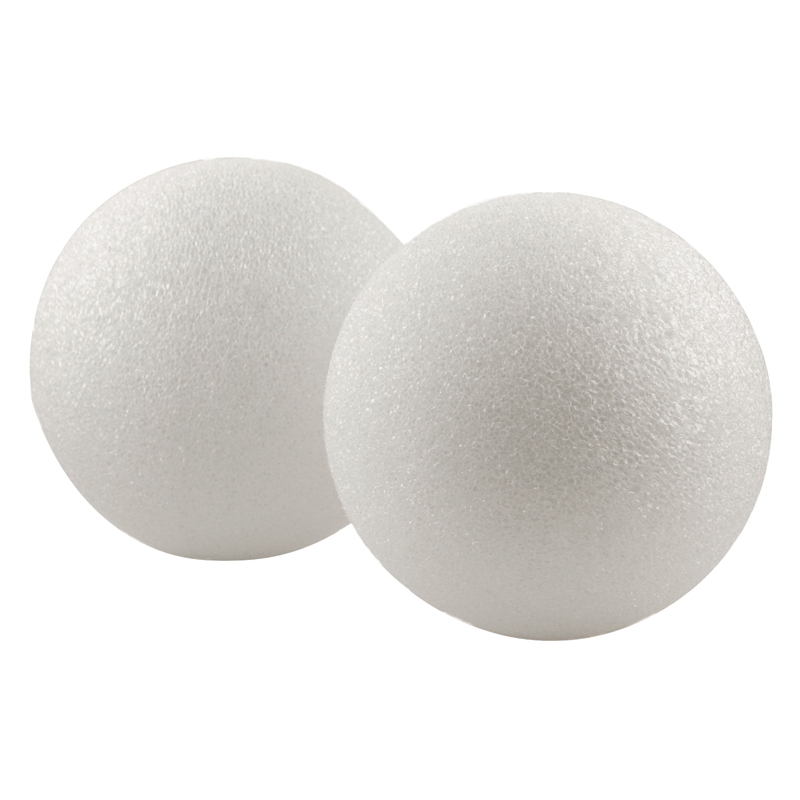 Styrofoam balls are the foundation of many fantastic crafts projects and decorations. 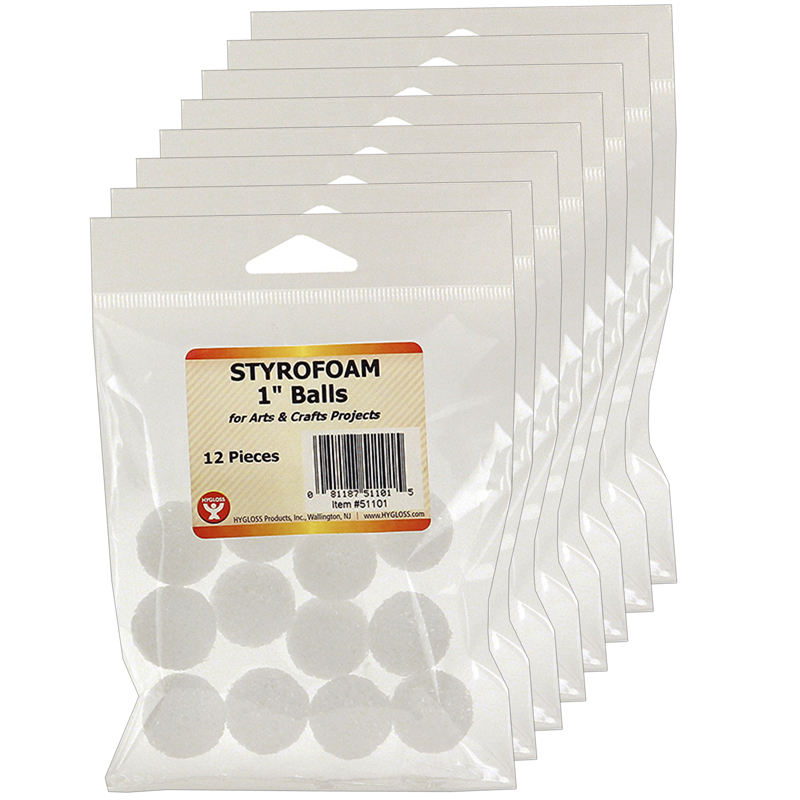 Styrofoam is simple to decorate, yet yields professional looking crafts. A perfect starting point for many fun and beautiful projects. 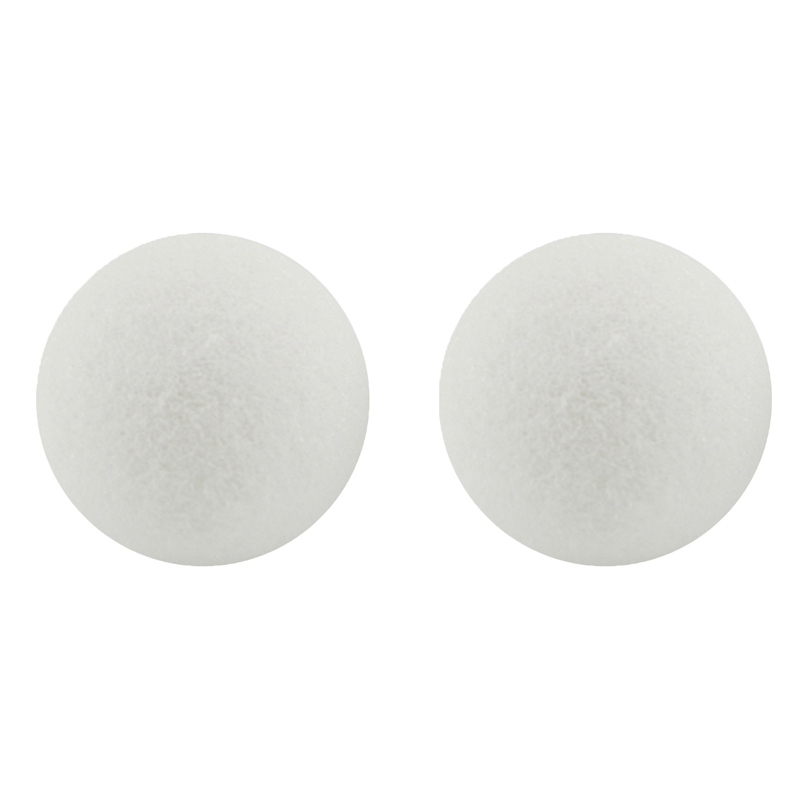 Use as a base for floral arrangements or craft centerpieces. Excellent for science projects, dioramas or holiday decorations. So get out some tissue paper, sequins, paint and glue, and let your creativity start running! 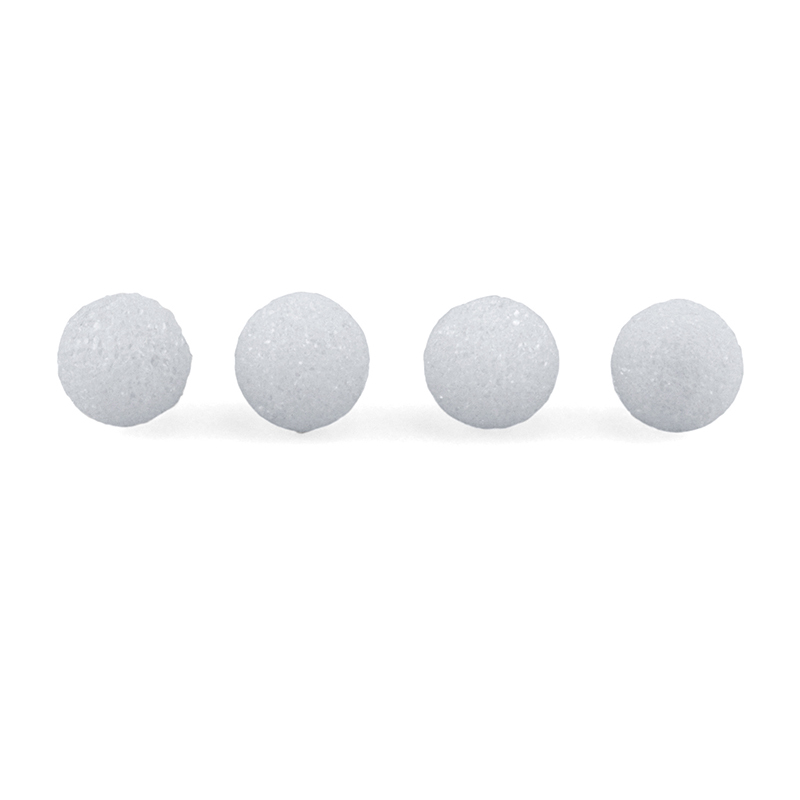 Styrofoam balls measure 1". 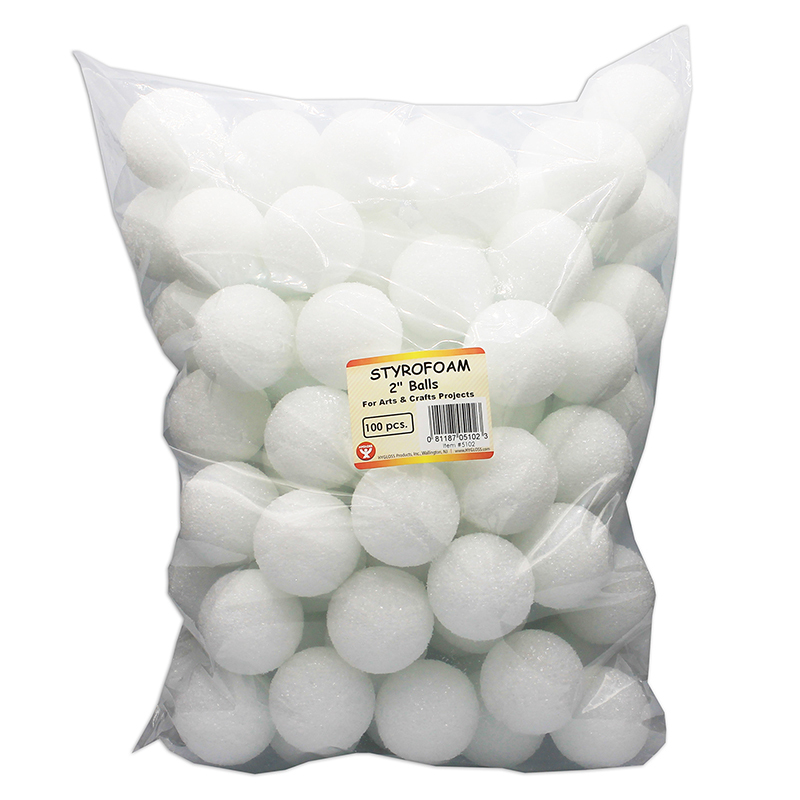 Each pack contains 100 styrofoam balls. 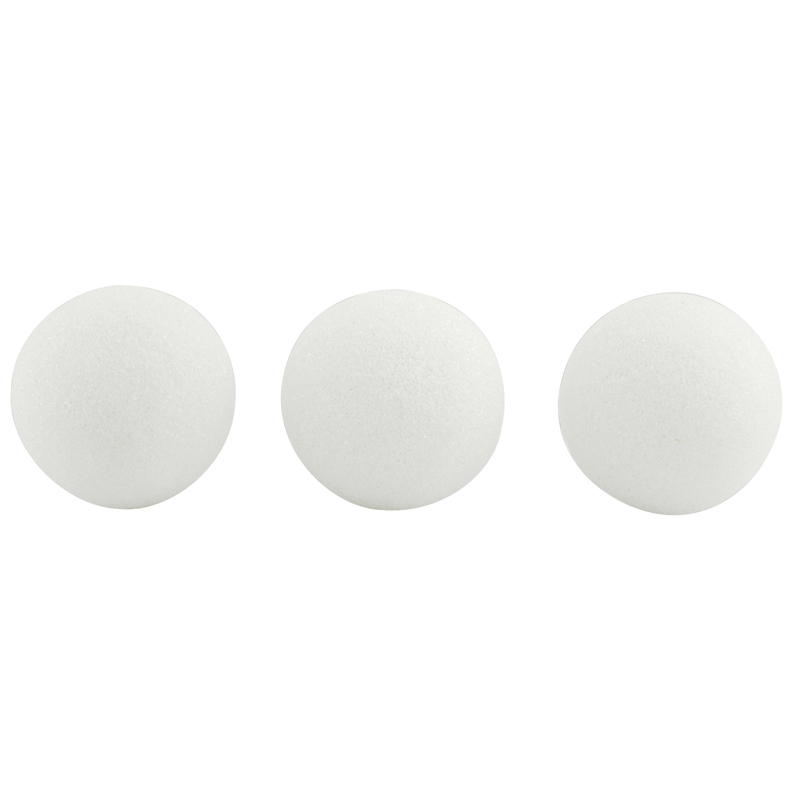 The 1in Styrofoam Balls 100 Pieces can be found in our Styrofoam product category within the Arts & Crafts.